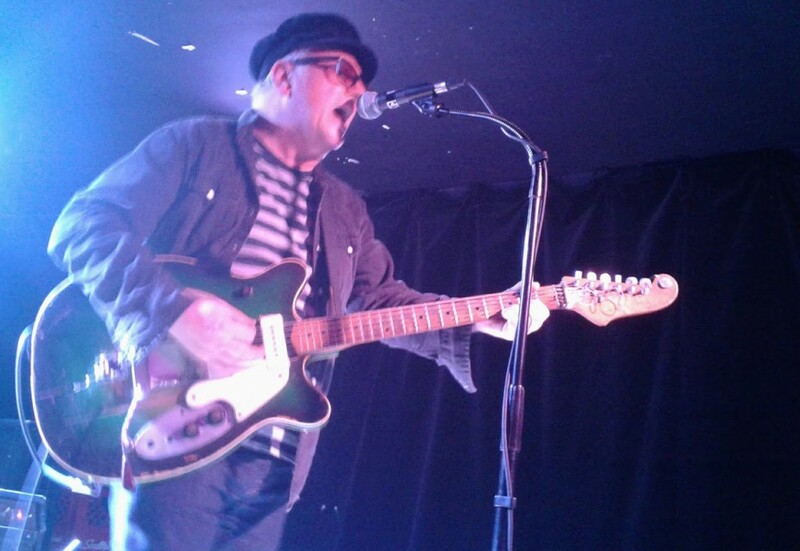 Near the beginning of his set at The Baby G, Eric Goulden, better known as Wreckless Eric, announced that while he had every intention of planning things out a bit better, he would be working without a setlist. “I’m just finding my way,” he admitted, later wondering aloud about which songs to play – old songs to please the old guys, new songs to confuse everyone, or stuff from the middle of his “illustrious career.” Unsurprisingly, he settled on a mix of songs from throughout his career, making sure to include enough of the new stuff since he is touring behind his new album Construction Time & Demolition. Wreckless Eric may have claimed to be just finding his way early on in the night, but while he may have been working without a map, so to speak, he definitely found his way – and the audience was happy enough to follow along on the trip.